Add another honor to the list. 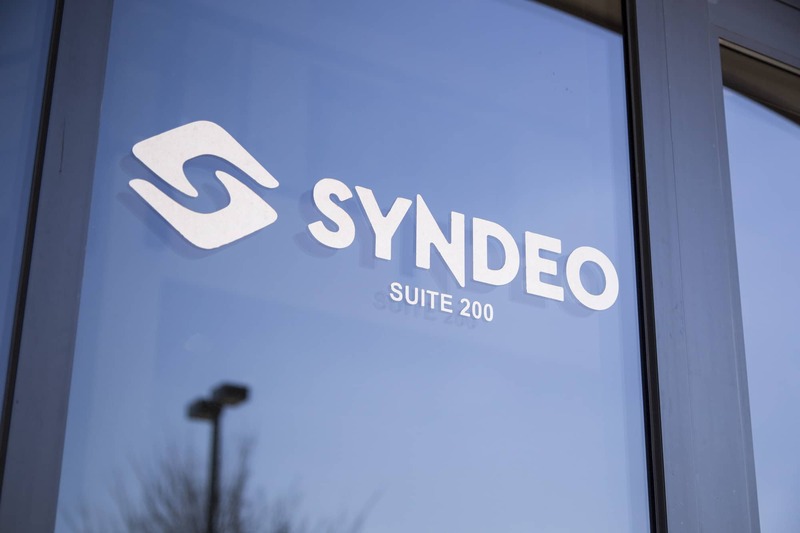 Syndeo Outsourcing has been selected as a Wichita Business Journal Best Places to Work Finalist for the second consecutive year. This year’s competition – albeit a friendly one – includes 44 local companies that are divided into small, medium and large categories based on employee count. Syndeo is a finalist in the medium category, which includes companies with 25 to 99 employees. An overall winner in each category will be announced during a December luncheon at the Hyatt Regency Wichita. Companies are nominated for the Best Places to Work Awards. Employees of those businesses then complete a survey from Quantum Workplace Inc., a company that provides employee-engagement software. The surveys score companies on aspects such as benefits, policies and workplace culture. Scores are tabulated to determine the overall winner in each category. The Wichita Business Journal started its Best Places to Work program in 2004 and has honored 180 different companies since then, with many being repeat finalists.